Restylane®, from Galderma, is a safe cosmetic dermal filler made of hyaluronic acid, a natural substance that naturally occurs in your body. Free from animal products, this limits the risks of possible allergic reactions. This filler restores volume and fullness to the skin to correct facial wrinkles and folds, making this an ideal product for the nasolabial folds (the deep ridges occurring between your nose and mouth area). Restylane is also great for providing beautiful lip fullness. Derived from a proprietary formulation of hyaluronic acid, Juvederm injectables are some of the most trusted and popular injectable treatments worldwide. One of the essential building blocks of skin, hyaluronic acid helps the skin retain shape and moisture. During the natural aging process, the skin begins to produce less hyaluronic acid, resulting in the fine lines that often form around the nose and mouth. When administered just under the skin, Juvederm’s HYLACROSS™ technology lifts and smooths visible signs of aging for long-lasting, natural-looking results. 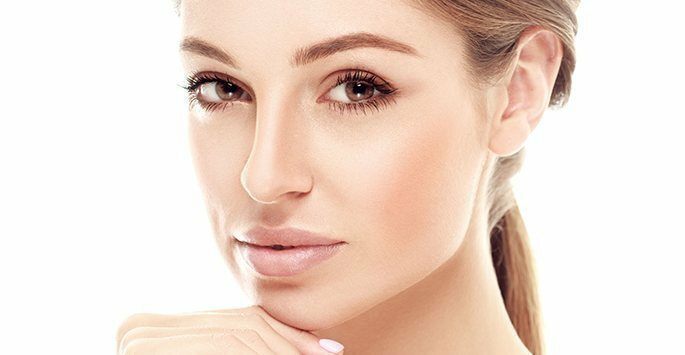 Contact Med and Spa today to learn more about our injectable services!